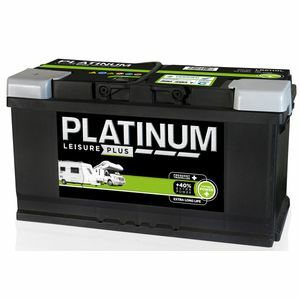 A Fantastic and Reasonably priced general purpose leisure battery, great for both motor homes and caravans. Too early to review this product after only a couple of weeks, but the service and help from the staff at Tayna was excellent. it is a super battery and is now licked in. Needed a battery for the caravan. Spoke to your Sales team who were both friendly and helpful. The battery arrived the next day.